You will be uniquely equipped with the ability to provide information and answer questions about infant and pregnancy loss through multiple stages and experiences. You will confidently be able to professionally communicate about loss in order to cultivate trusting relationships; both with clients and with other professionals. 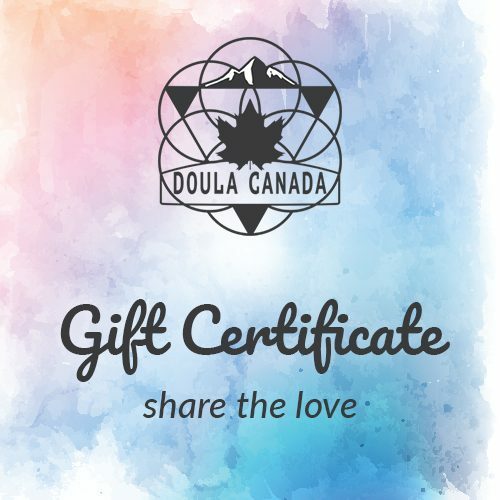 Experienced a national community of support who are educated in loss; 24/7 support by the Doula Canada team and your training colleagues. ​You will be able to normalize, validate, and refer clients to loss and grief support services. You will have completed all assignments and requirements towards your training (2 year timeframe provided; can be done in less time). You will be provided with a certificate of completion as a Infant and Pregnancy Loss Support Person.